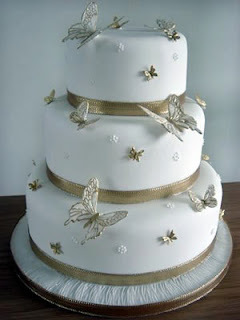 If it is a cake your require simply email me on cupcakecutie.kaley@googlemail.com to discuss your requirements. With the summer in full flow, you are enjoying the beautiful sunshine, spending time in the garden, loving the beautiful flowers in full bloom and spending time with friends. 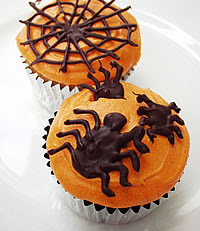 The perfect accompaniment for these special summer days would be with some beautifully seasonal cupcakes. 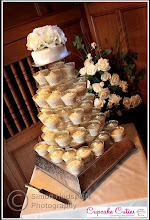 We will tailor make your summer picnic cupcakes. With perfect fresh flowers, watering cans and sunshines these are great cupcakes for your garden party, sure to impress your friends. 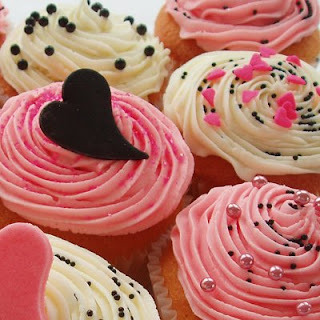 Make the most of the summer we have left , invite the friends and family round and indulge in some lovely cupcakes made by Cupcake Cutie. 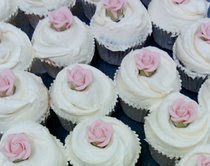 Please contact a member of our friendly team to discuss ordering the perfect cupcakes for your summer garden party. Hi and welcome to my cupcake cutie blog. 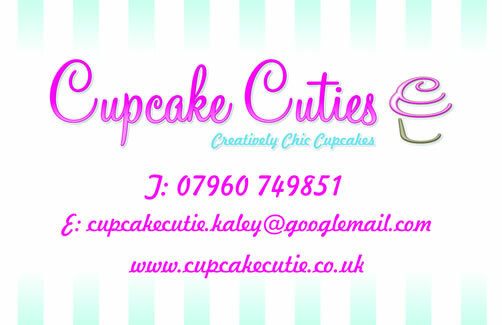 I am happy to have my cupcake website almost up and running. My website will be available next week! I am very excited!! 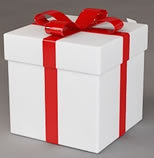 This blog will be updated with cupcake news. Our progress, our creations and our events. 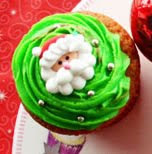 Aswell as cute little cupcakes i find from other companies. 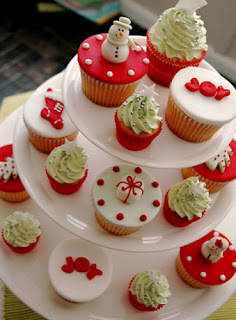 I love everything cupcakes so i will update with new recipes, products and all things in the cupcake industry.